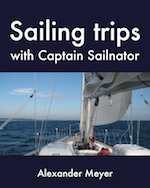 The ideal preparation for a practical sailing course! 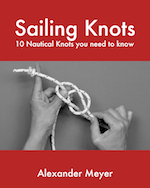 The important sailor’s knots explained by words, images and on video! 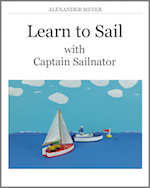 Which sailing courses are there and which is the right one for me? I wish you every success and have fun by studying my website!